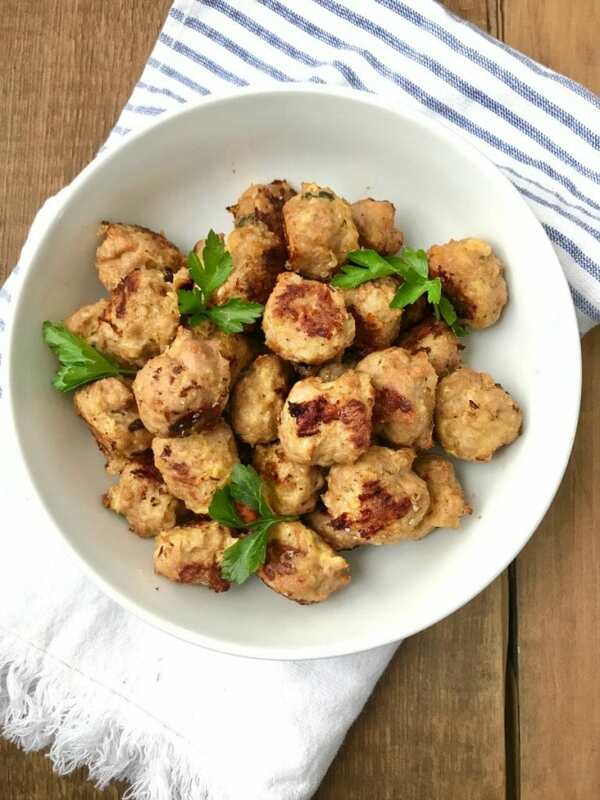 These 21 Day Fix Make Ahead Meatballs are perfect to prep ahead of time and use in sauces, soups, wraps or on a pizza! 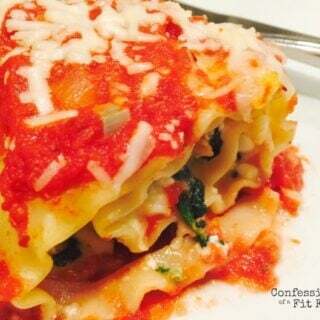 They are freezer friendly, so I highly recommend making a double batch. 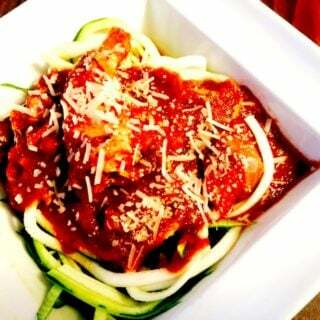 There are lots of 21 Day Fix meatball recipes on Pinterest. But this girl…I’m kind of a meatball snob. And, I’m sorry, but dry mustard just doesn’t belong in an Italian meatball. 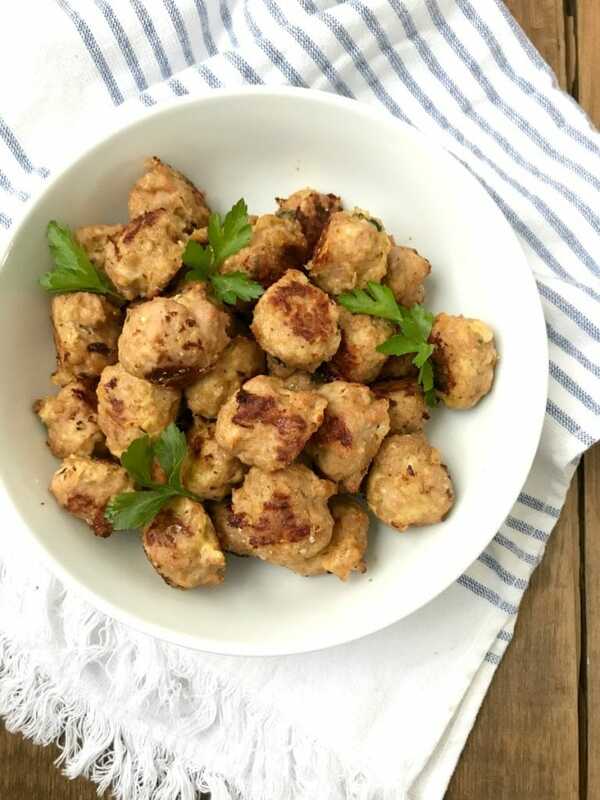 I’ve got to get my grandma’s meatballs on here, but I know a lot of you like poultry based meatballs and my go-to turkey (or chicken) meatball recipe is inspired by the Barefoot Contessa’s mini meatballs. 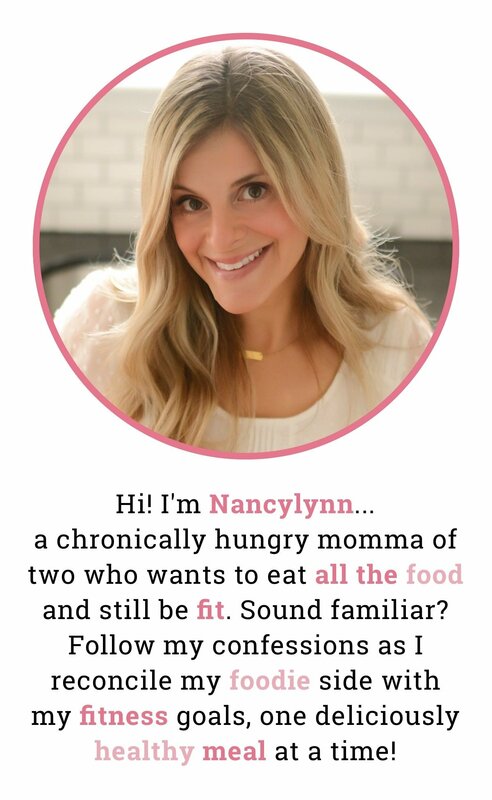 She rocks, but her recipes aren’t exactly ‪21 Day Fix approved. 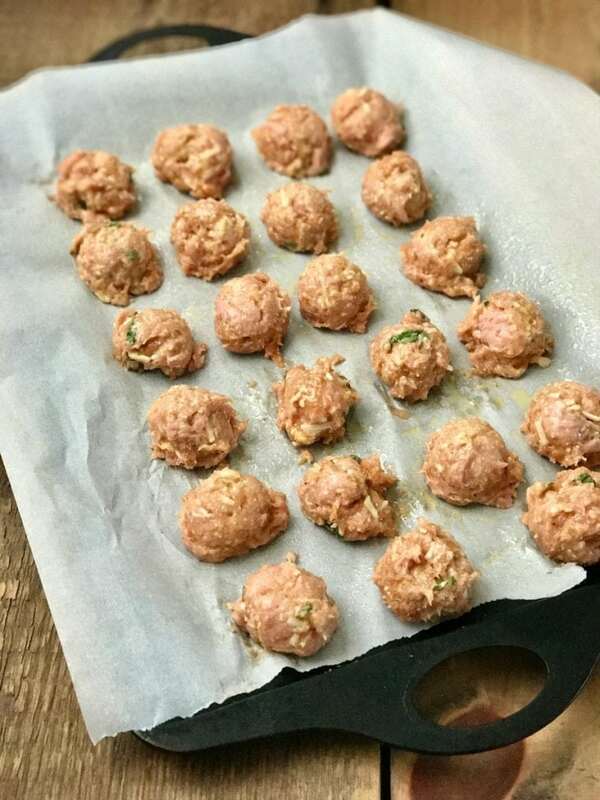 So I made a few modifications and these “fixed” homemade mini meatballs are juicy, flavorful and perfect to use in Italian Wedding Soup, with homemade Tomato Sauce, on a pizza or honestly, by themselves! 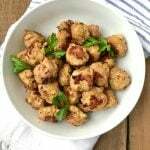 This recipe uses a blend of poultry sausage and ground meat as the base, and then I added some fresh gluten free breadcrumbs, parsley and basil, garlic, and pecorino romano. I set aside a small amount without the cheese for my son and they still come out great, so if you are dairy free, no worries. Just sprinkle in a little salt for flavor! And because I like to use them for soup, I tend to make them on the smaller side. 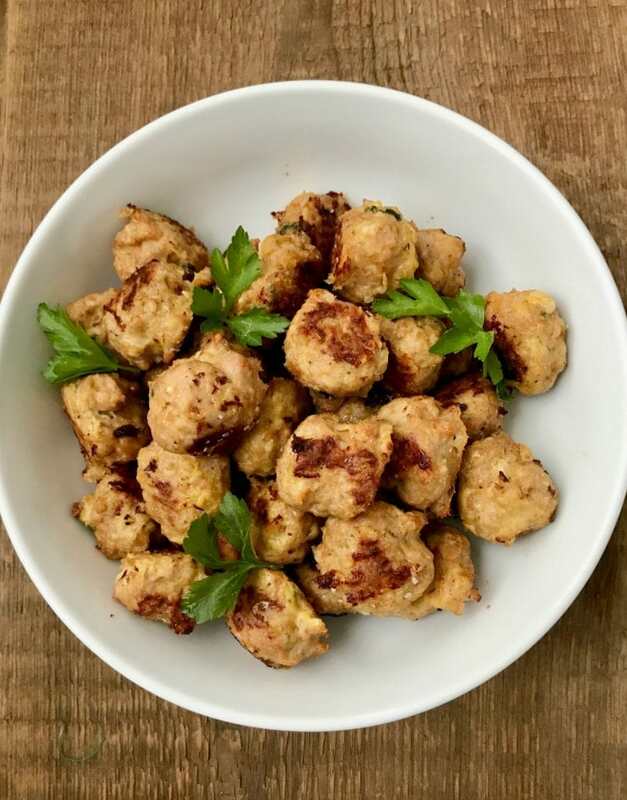 Now the key to keep poultry meatballs from getting gummy is to not over handle…so mix just until everything is combined and quickly form a ball using a spoon or my trick, a melon baller. You don’t want to spend a lot of time perfecting the shape of these – I promise you won’t care when you taste them! And since you are already there making them, double or triple this recipe and freeze a bunch. You’ll thank me later! So freaking delicious right out of the oven, so if you are prepping these for your week, just try not to eat all of the meatballs in one sitting. Like my husband just did. He owes me big time. 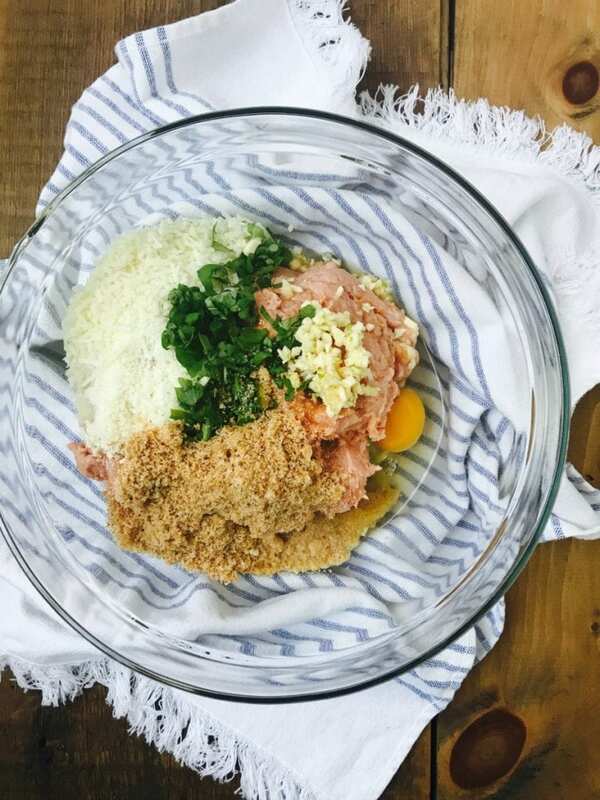 Add the first 8 ingredients into a mixing bowl. Beat egg and add it in. Very gently, and this is key with ground chicken/turkey, mix just enough to combine ingredients. Drop small spoons of the meat mixture onto the baking sheet. You do not need to roll or shape them…they won’t look perfect, but the less you handle them, the better! Give them another spray of olive oil. Cook for 30 mins or until golden brown. I usually flip mine half way. 1 serving (around 7-8 mini meatballs) is nearly all RED with a small amount (1/3 or less) of YELLOW and BLUE. Want more help with dinner? 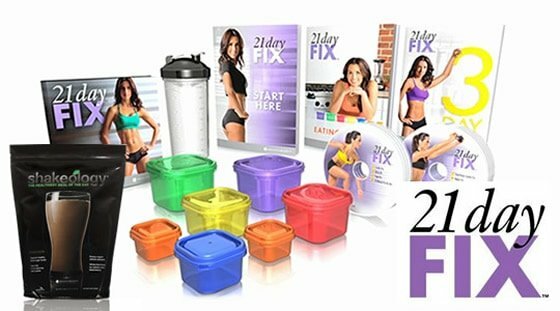 Check out my Etsy Shop for 21 Day Fix eBooks with full grocery lists, prep tips, and easy to follow recipes! Hi! So you can just blend a slice of whole grain bread instead of bread crumbs? Yes! This way they are nice and fresh! Thanks so much for the tip about making my own gluten free bread crumbs! I’m recently gluten free and I hate to spend what they charge for gluten free bread products but if I can use them for this also I will be able to us them faster?. Sure! I totally agree – we need to save where we can! Also can you just use the ground turkey? You could for sure, but I think these get a lot of flavor from the sausage :). Could you use extra lean ground beef instead of the turkey or chicken? If so, what kind of sausage should you use? Thank you!! You could! I would maybe use the pork sausage instead then…and count the meatballs as a red and a tsp per serving for the extra fat content of the pork. Thank you! Also, how many does this make approximately? Does the recipe work well if you double it? Hi! YES – I highly recommend doubling! Depending on the actual size of the meatballs, I usually get around 25 small ones per batch. Where do you find chicken or turkey sausage? I never find such and always end up using pork. I have seen turkey breakfast sasauge. Would that work? You could use breakfast, but an Italian Sausage is best. Where do you shop? I can look up some brands for you! Hi Nancylynn. 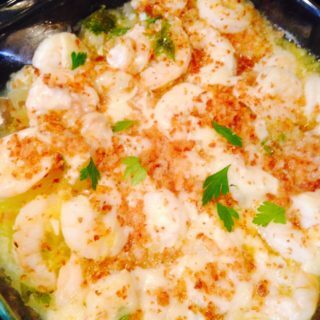 Do you think I could use almond flour instead of bread crumbs? Have you tried freezing them? Would you freeze raw or cooked? Yes!! 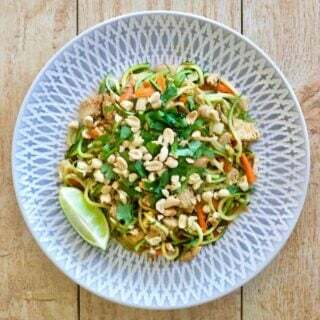 Cook and freeze – they are perfect! !